Will US Senate pass a resolution blocking Trump's border emergency declaration? 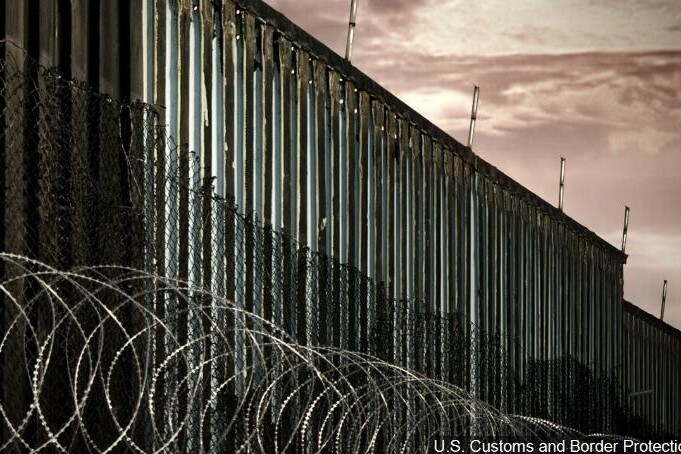 A bipartisan resolution blocking President Trump's border emergency declaration was introduced in the Senate on Thursday. The resolution, at its current level of backing in the Senate, would need the support of at least one other Republican senator to win final approval. In an interview with Fox News, Donald Trump warned his fellow Republicans not to vote for that resolution, saying that doing so would put them in “great jeopardy” politically with voters.